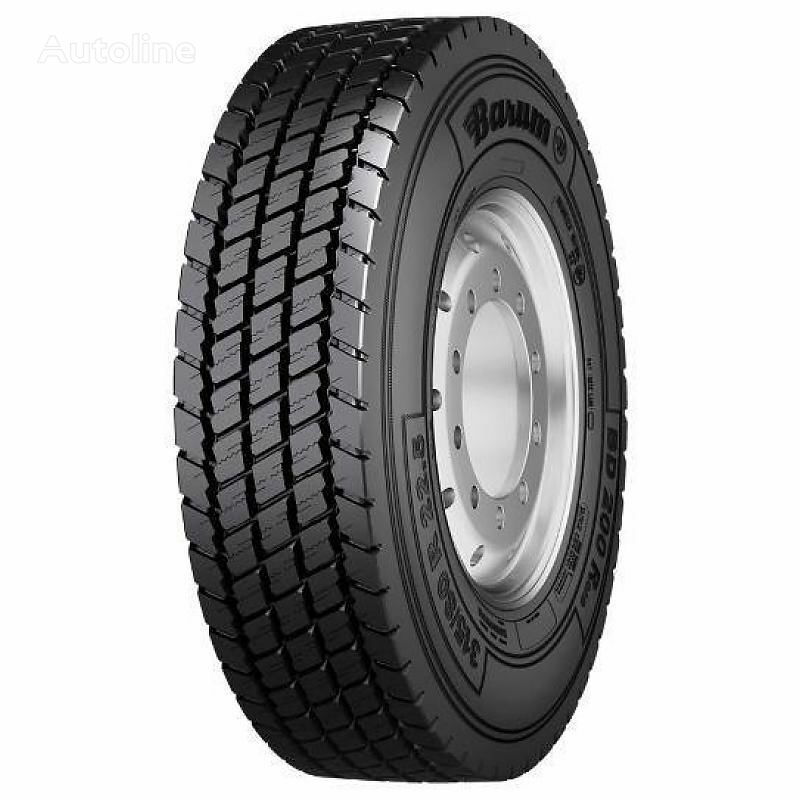 BAS Tyres is a reseller of various low-priced and high-quality tire brands such as Doublestar, Barum, Bridgestone, Continental, Firestone, Goodyear, Hankook, Michelin and Pirelli. Through our years of experience with different brands, we have put together a wide range of tires with a proven high quality! Lowest price guarantee on our entire product range. BAS Tires can always assemble and balance your truck tires when you exchange your old tires with us. You can always contact us without an appointment. We always have a mechanic available who can change your tires or wheels. Your truck or trailer is therefore ready to go on the road again soon. Thanks to our wide range and the right purchasing channels, we can deliver all sizes and brands within a short period of time. We are therefore the regular supplier of many transport companies.